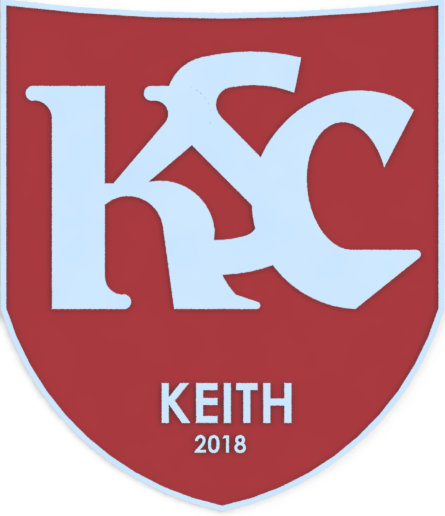 Welcome to the new home of Keith Supporters Club – this page has been set up to help bring the community together and get behind the team, management, committee and everyone else involved to help Keith Football Club succeed. The club has been set up by a small group of Keith FC fans who were lucky enough to see The Maroons lift the Highland League, as well as the Highland League cup on two occasions as we grew up. It is a disappointment however that such glory days now seem like a distant memory, however with the support of the community we will strive to bring these days back to Kynoch Park. We have set out on this mission with the view to raise monies for the club by means of increased ticket sales, fund raising events, and offering support in anyway possible. All monies which are raised by the Supporters Club will be handled by ourselves, and will be gifted to Keith Football Club to be spent on projects agreed by members of Keith Supporters Club.